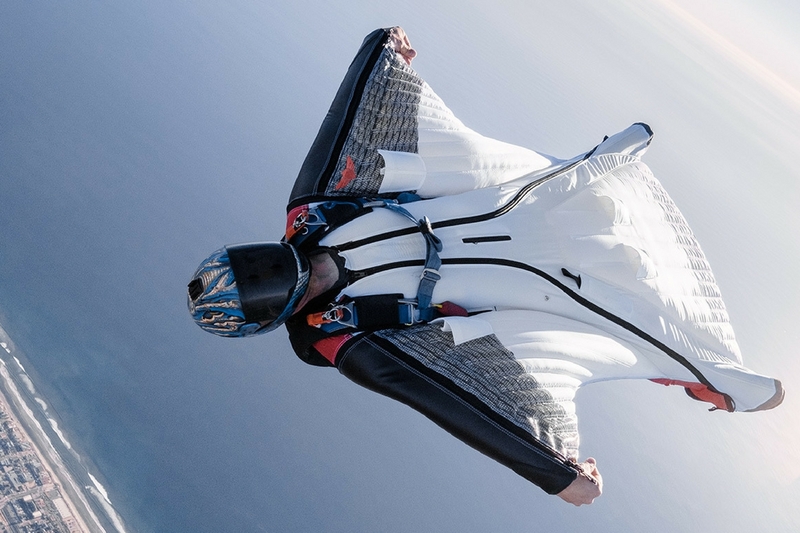 Flown by many of the world’s best wingsuit pilots, Squirrel Wingsuits offer advanced engineering and forward-looking design. Our Squirrel rental line includes suits appropriate for both beginner and intermediate jumpers including the GÜS, Swift 3, Sprint, and ATC. Güs is the mini-Funk! Güs is a beginner suit that loves expert tricks. With slightly less surface area than the F3, it is an accessible & beginner-friendly design that will launch your flying to higher levels. Güs is great for pilots who want an easy intro to flocking and carving / acrobatic flying. Compared to the F3, Güs features less arm wing surface area and a slightly narrower leg stance. All other features are the same. Ideal for beginner to intermediate progression in the hands-free category. Swift 3 is an ideal first wingsuit choice after your First Flight Course. The SWIFT 3 is an all-around suit that excels with maximum versatility, agility and performance within the beginner-intermediate suit class. Upgrades since the SWIFT 1 & 2, make the S3 more agile and precise, feeling slicker with lower-drag, thanks to profile revisions, new low-drag inlets, and a refined foot cavity design. On the S3, the added surface at the wing root allows for smoother transitions from belly to back fly positions and it makes backflying incredibly easy. The FUNK 3 is an all new design inspired by Zun’s vision and our latest generation performance suits. In the hands-free category, no other suit delivers as much range, speed, and glide performance – all of which translates to increased power and agility in maneuvers. 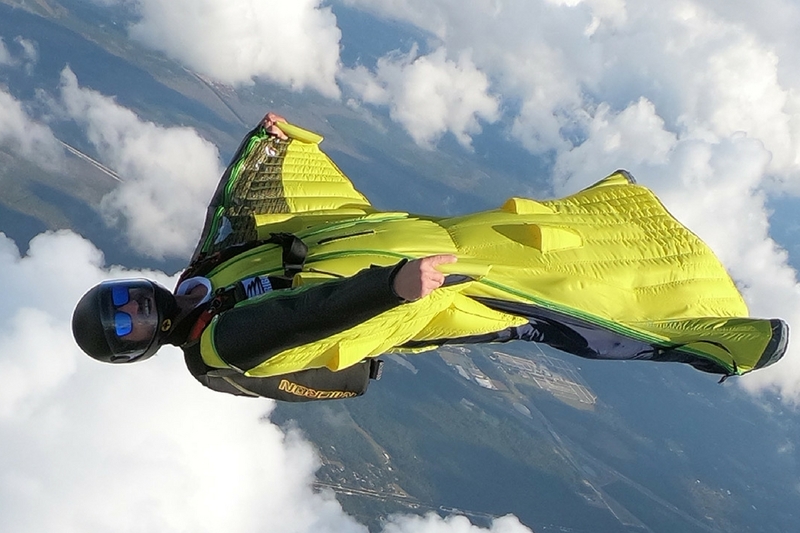 The F3 is for wingsuit pilots who want an easy hands-free design that delivers a higher level of performance. The ATC is essentially a “mini-FREAK” suit. It is “big” enough to fly a formation with FREAKs and “small” enough to flock with SWIFTs & FUNKs with the added benefit of additional range, speed and glide. This “mini-FREAK” has surprising performance for its size. Rent a wingsuit today, jump it as much as you like, and send it back to us when you're done. It's that easy! Well, what are you waiting for? 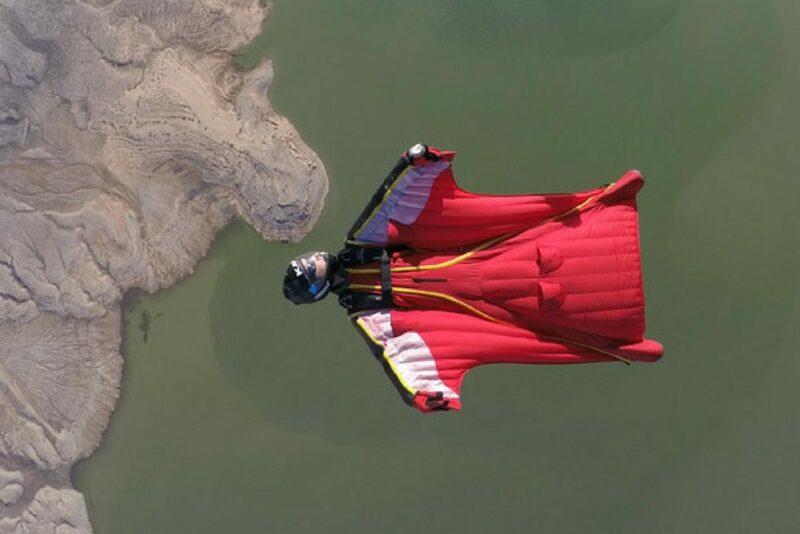 Ready to start wingsuit flying? View our list of wingsuit coaches to find a coach near you! 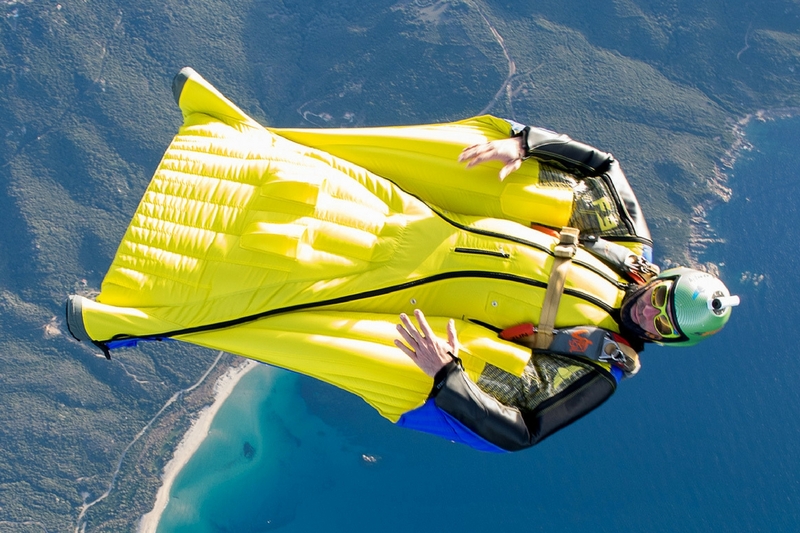 Have questions about renting a wingsuit with us? Check out our frequently asked questions page where we answer all your questions! Keep up with our upcoming news, updates, and special offers. Copyright © 2019, Wicked Wingsuits, All Rights Reserved.